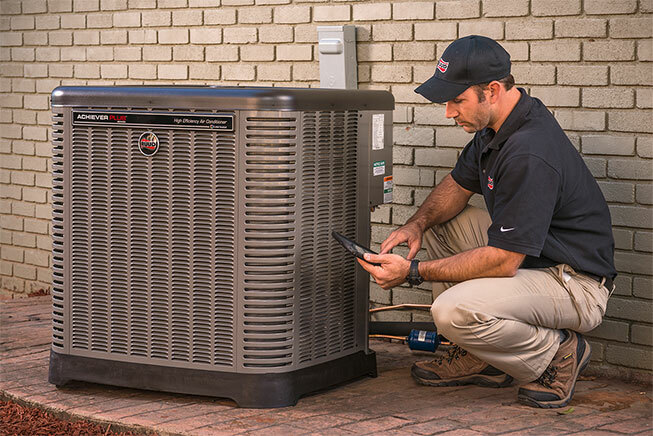 Make sure your system is running safely and efficiently. Maintenance is one of the most important yet underrated part to a clean, efficient, safe and trouble-free heating and cooling system. "A Clean System is an Efficient and Safe System"
We maintain our cars at regular intervals to keep repair costs down, maintain the value of the investment, and keep them safe for your family. Heating and cooling systems need the same attention.